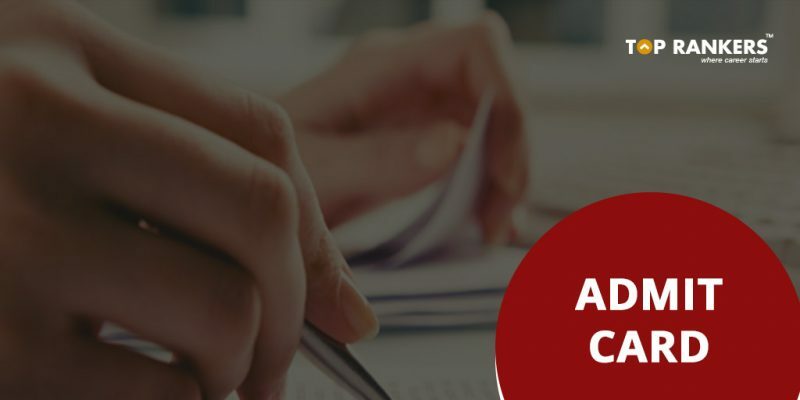 AP EAMCET Admit Card 2018 Out – After a little bit of delay, JNTU has finally issued the AP EAMCET 2018 Hall Ticket. Check all the details of the same and download the EAMCET admit card with the direct link provided in this article. 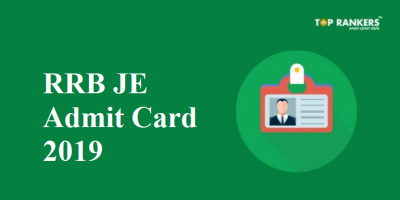 Jawaharlal Nehru Technical University (JNTU) has recently released the much-awaited AP EAMCET Admit card 2018. Candidates who were waiting for the EAMCET 2018 admit card can now heave a sigh of relief after this news. 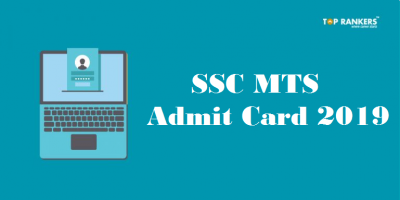 All the applicants can download the admit card from the official website sche.ap.gov.in/eamcet. However, for the ease of the candidates, we have provided the direct link to download the AP EAMCET 2018 admit card. You just need to be ready with some of the basic details like qualifying examination hall ticket number, mobile number, date of birth, payment reference id, registration number. Candidates are advised to check all the details printed on the admit card before downloading. Below-given is the link to download AP EAMCET 2018 Hall Ticket. Simultaneously, candidates can also check the admit card from the official website. 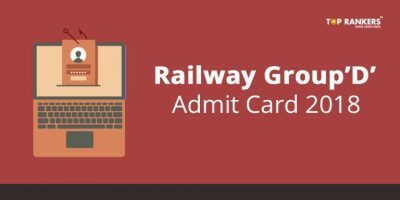 In case you see “admit card will be enabled soon” popup, click OK and then again on “download hall ticket”. Caste certificate attested copy (in case you belong to SC/ST category candidates only). All the Best to the candidates for the exam. Stay tuned for more updates! 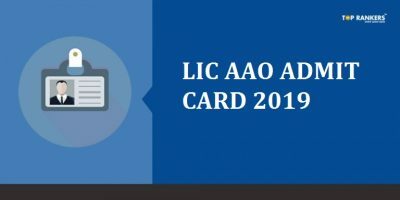 NATA Admit Card 2018 Out – Download Here!